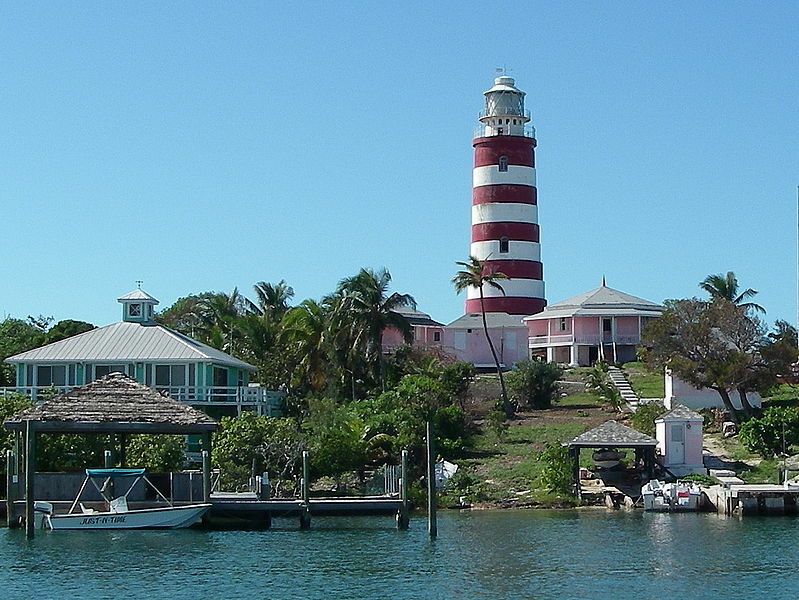 My friend Carra McClelland recently referred to the issue facing the Abaco Barbs as the “Banjo Quotient”. Although the cultural reference might be lost on some of our foreign readers, for most Americans – especially those who, like me, grew up in the Appalachian region – it is a humorous way to refer to alarming levels of inbreeding. 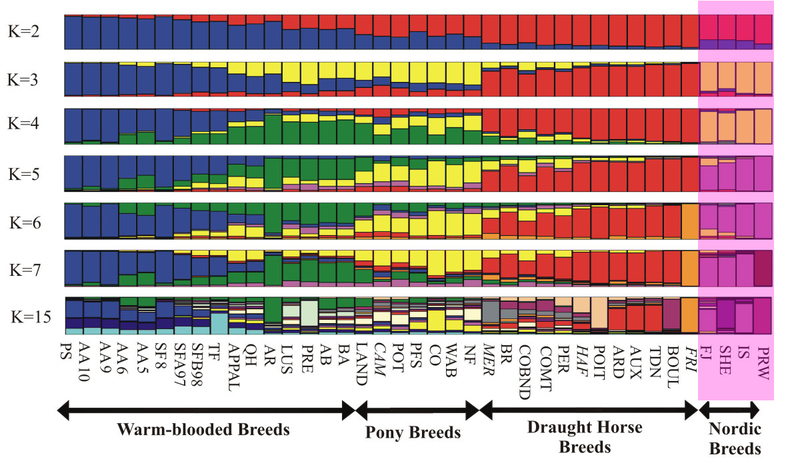 Right now, even if all the remaining horses on Abaco are still living and can reproduce, the numbers represent high levels of inbreeding for the long term. 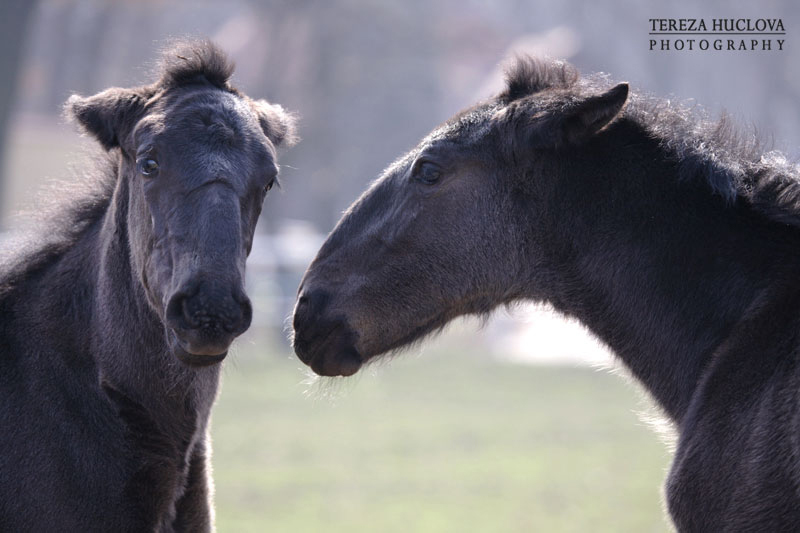 There are three mares, of which two are mother and daughter. 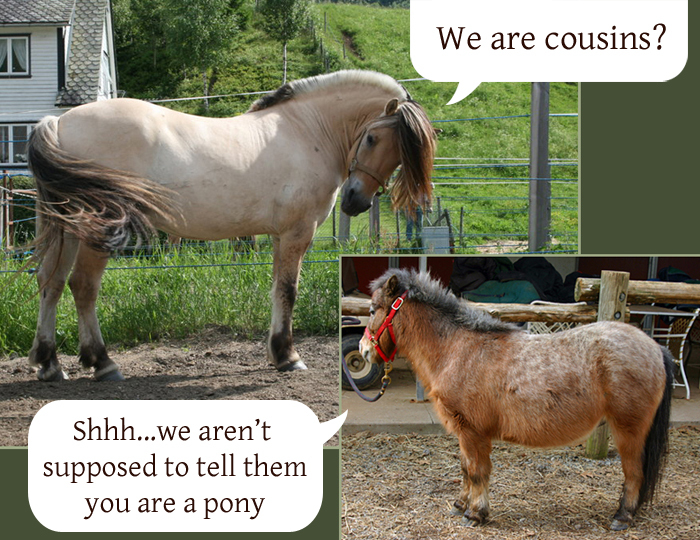 The relationship of all three mares to the stallions are not known, but they are presumed to be related. What’s more, the original herd of 35 was said to have been rebuilt from just three horses. That is what is known in genetics as a bottleneck. Bottlenecks reduce genetic diversity, which is essential to the health and fertility in animals. Abaco Barbs have apparently had at least one (extreme) bottleneck, and now are facing a second. Unfortunately in horses, the obsession with the concept of “blood purity” can doom rare breeding groups like the Abacos. There is the perfectly understandable desire to preserve them. Unfortunately modern notions about what makes something a breed can narrow the options, as is often seen in purebred dog populations. This is particularly frustrating with horses, however, because there is often a disconnect between this relatively recent idea, and how horses have historically been managed. In many ways it has more in common with the history of dog breeding than with that of horses – with a notable exception. 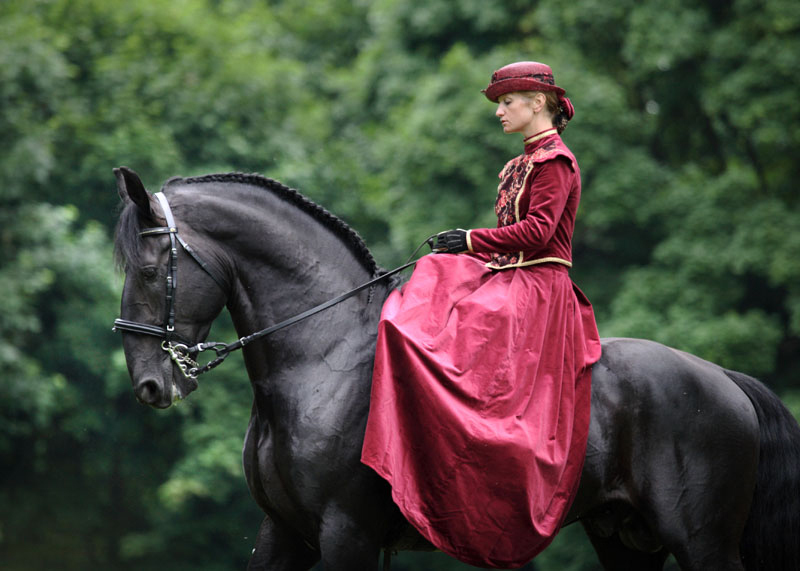 Arabians have been maintained as a breed much the same way dog breeds have been. There are known male and female founders, and their descendants are maintained in a closed registry. 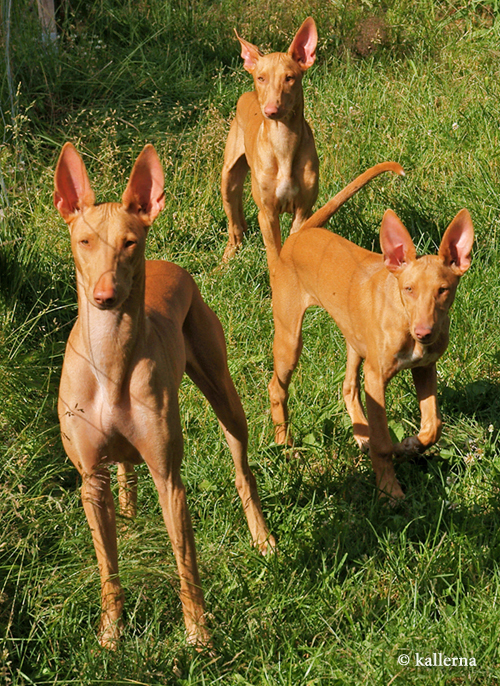 What Arabians also have in common with dogs is a fairly widespread acceptance of close inbreeding. 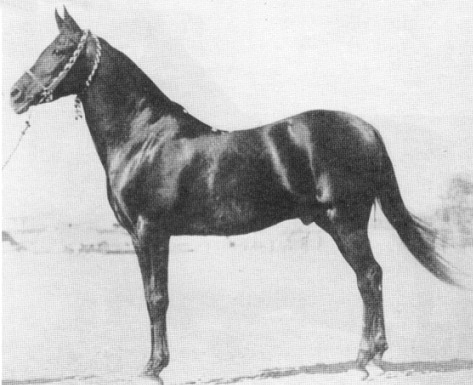 The horse pictured at the top is Ibn Rabdan, a dark chestnut Arabian born in Egypt in 1917. He is relevant to the subject of Banjo Quotients in that he is the sire line for the Babson Egyptians. The only sire line. That’s because there are six horses that make up the “straight Babson Egyptian” bloodline: one stallion (*Fadl) and five mares (*Bint Bint Durra, *Bint Bint Sabbah, *Bint Serra I, *Bint Saada and *Maaroufa). The stallion, *Fadl, was by Ibn Rabdan. So were two of the mares. One of the mares, *Maaroufa, was a full sister to *Fadl. So while straight Babson Eyptian horses (like this one and this one) trace in all male lines to *Fadl (and therefor Ibn Rabdan), the horses are more closely related than that. Ironically, crossing the descendants of the same six already-related horses for close to 80 years is called preservationist breeding in that community. Those involved in genetics would call it insanity. But this approach, which is hardly unique to those breeding straight Babsons, has come to color what many horsemen see as normal and acceptable. And yet with modern genetic tools, we have options for preservation that were not available just a short time ago. 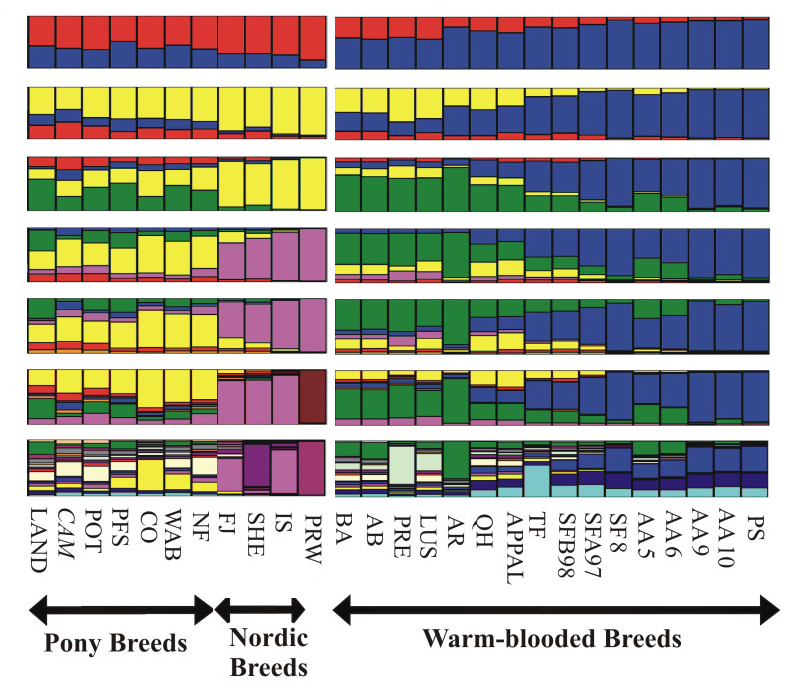 In the past, outcrossing to broaden the genetic base for a breed relied on hearsay. 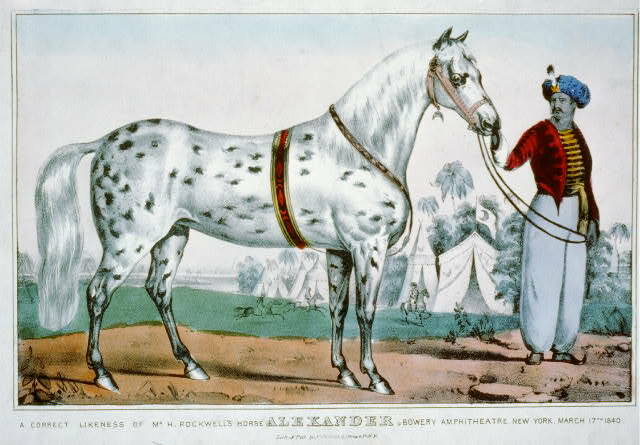 That is how we got early Appaloosa breeders recommending that Arabians be used when available (in the 1930s, these were still relatively rare). 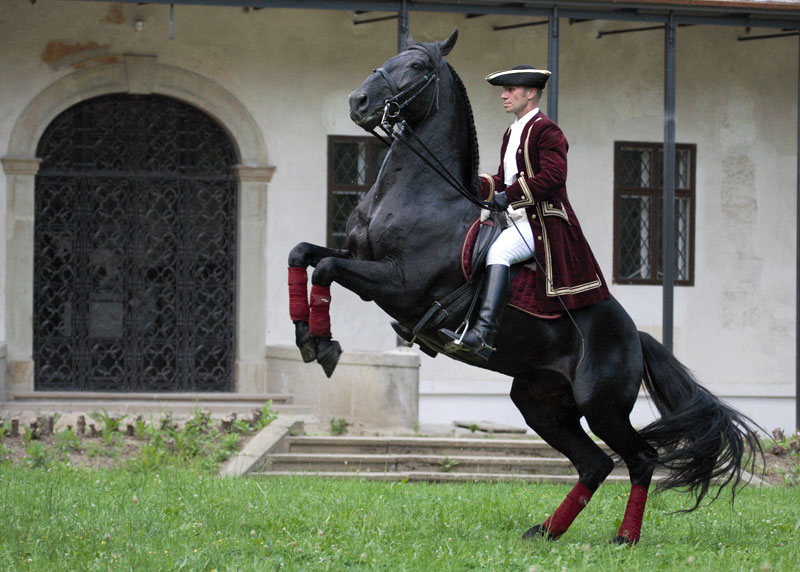 It was thought that breeding back to Arabians would bring the horses back to the Barbs where the “spotting gene” was believed to have originated. I am sure images like this early 19th century Currier & Ives print of a circus “Barb” did a lot to encourage that idea. Relationships can be determined by genetic analysis now. It is still a very new science, and often the results raise as many questions as they answer, but it does provide an avenue for objective evaluation of potential outcrossing groups. It might be too late for the Abaco Barbs, and some horsemen might still reject the idea of outcrossing at all, but for those willing to consider it the information might help preserve unique groups without creating family trees that don’t branch.